Oak Ridge opened on February 21, 1933 as the "Criminal Insane Building" - a specialized division within the existing Ontario Hospital, Penetanguishene. 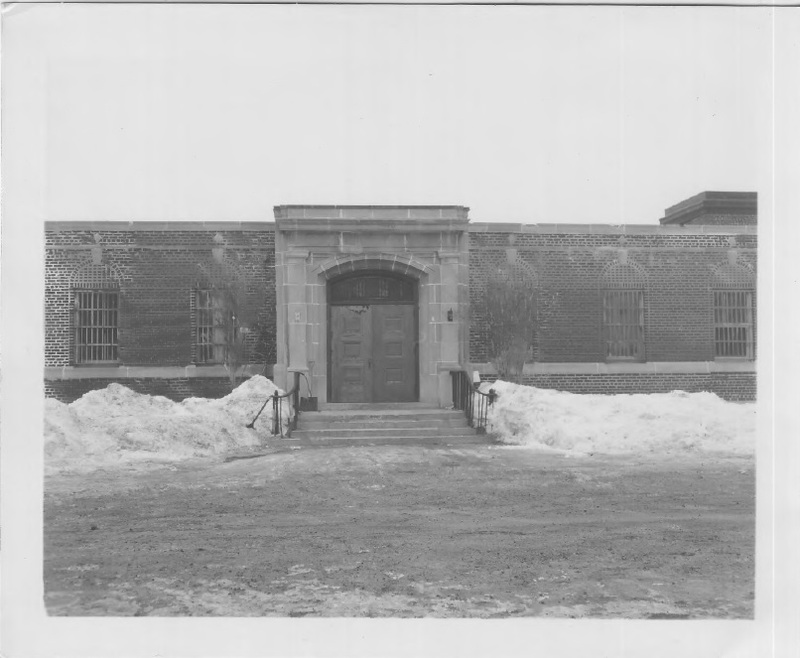 For 81 years it would remain the only maximum-security forensic mental health care centre in the province of Ontario and would serve an exclusively male population. This exhibit examines the contributing factors that led to the division's opening. It also introduces its institutional precursors: the Upper Canada Reformatory Prison - or Boys' Reformatory - which operated from 1859 to 1904 and the Asylum for the Insane - today the regional division of the Waypoint Centre for Mental Health Care - an institution which has remained in continuous operation since 1904.